Will you be participating in Two for Tuesday? How do you feel about the first four prompts? 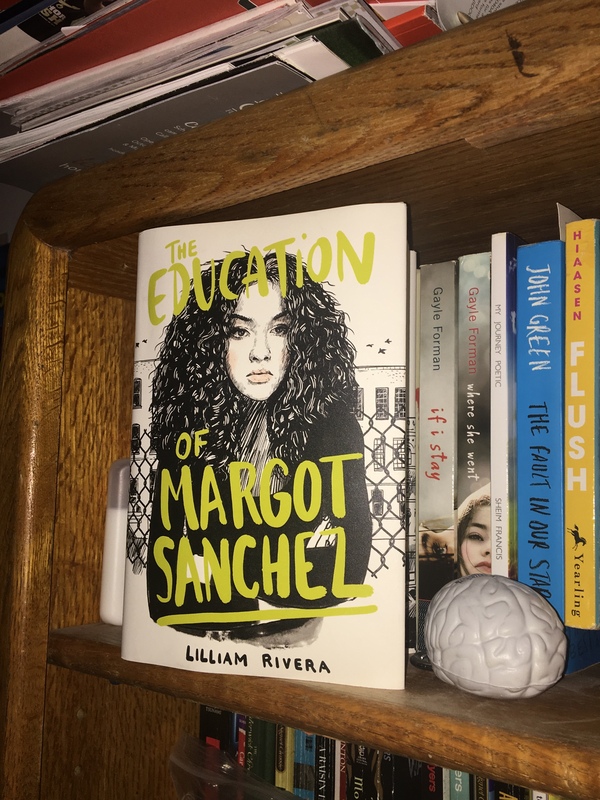 The Educated Negra • This entry was posted in Books, Tag and tagged Blogger, Blogging, Book, Book Blog, book tag, Tag, Theme, Two for Tuesday. Bookmark the permalink. I’ve been thinking about adding a second post per week, but got bogged town in when and what. You have given me that final nudge. Thanks. I’ll be participating, but I best get cracking. Tomorrow is just a day away! I love this idea! Count me in. Ohh… this sounds like fun! I would be interested in participating!